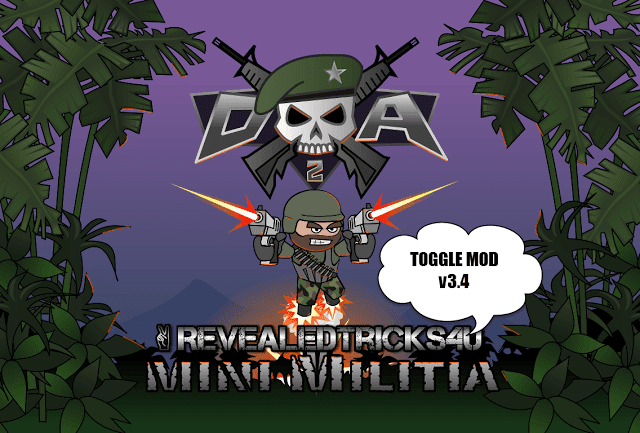 Here's your all-awaited Toggle Mod v17.0 with one of the most requested feature works with Mini Militia v3.0.27. Support for the previous versions of Toggle Mod has been discontinued. So it's highly important to update with the COMBO edition of Toggle Mod.  As a bonus for my fans :), both NO-Root and Root have been released at the same time. Eh? What're we waiting for? Let's go, yeah!!. 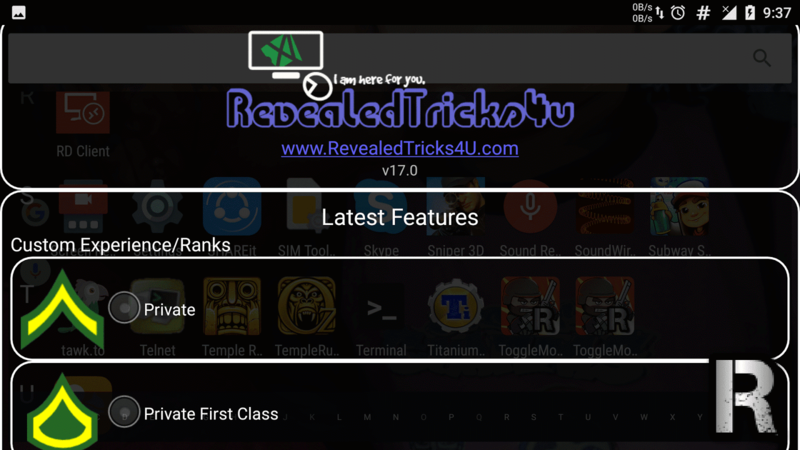 Custom Experience/Rank - Just select what rank you want, by scrolling through the vast variety of ranks listed, as shown in the above picture. NOTE - Make sure to re-install the original game before using this version of mod. It has gone under some serious modifications internally. PATCHING WITHOUT REINSTALLING may cause crashes or other problems. Hope you're now happy, as the above features are one of those most requested. Thank you all for being in such a good sport. Keep requesting things, am always happy to fulfill your request whilst being free of cost. If you think, I deserve a kudos for my work, then feel free to donate here. Struck on patching screen this happened with the last version also my phone is rooted. And coz the rooted toggle mod is not working i am using the non rooted version. Can u tell me is it ok ? bro can't patch. its take to much time to loading... and didnt responed ...waiting for your reply....thanks for helping! How to increase bullets range . Plz keep unlimited flying and magic health. Re-installed mini militia original apk, but still crashes after patching mods !! !